For those times when you just don't have the time or manpower to recondition the equipment yourself, National Power Equipment has now stocked a "Quick Ship Inventory" for select items*. Contact us for details on specific items of interest. * The specific items and quantities of these items available for quick ship changes daily. Items can be held for up to two weeks pending approvals with a small deposit. 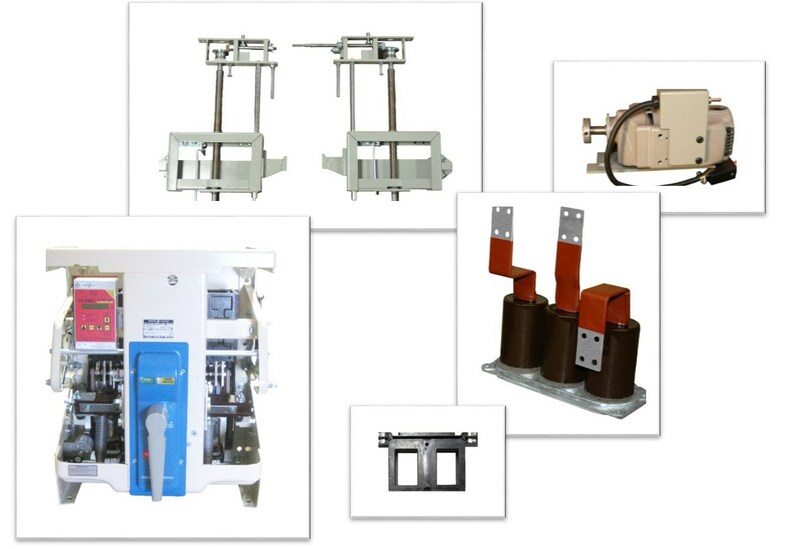 Not sure the exact specifications for replacement circuit breakers or switchgear related parts? Use NPE On The Go to find the parts that you need.